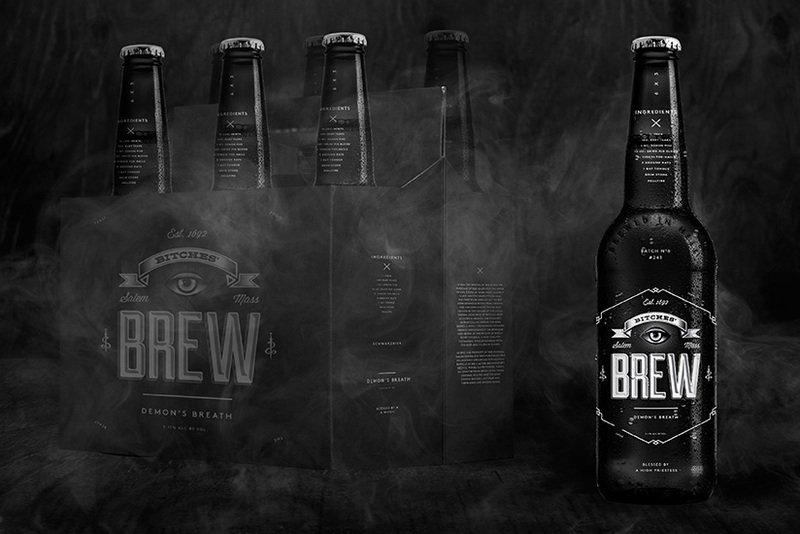 A self-initiated project exploring the beer and wine category. 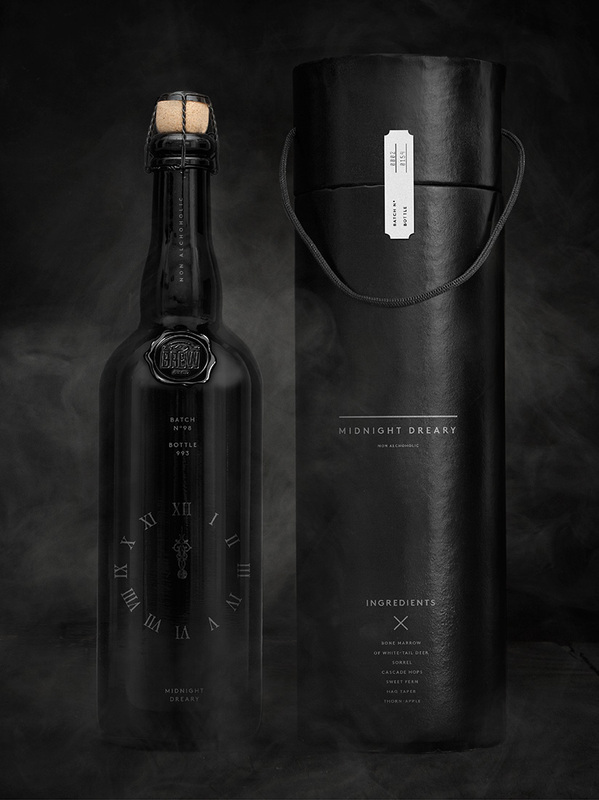 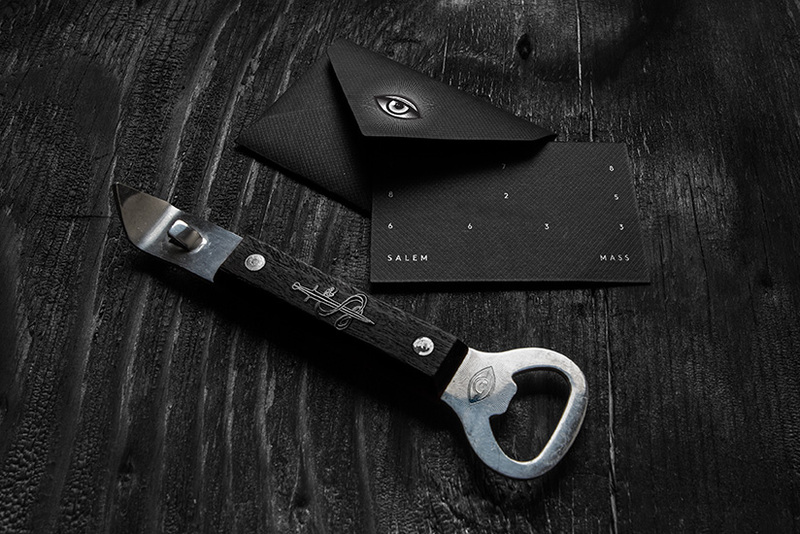 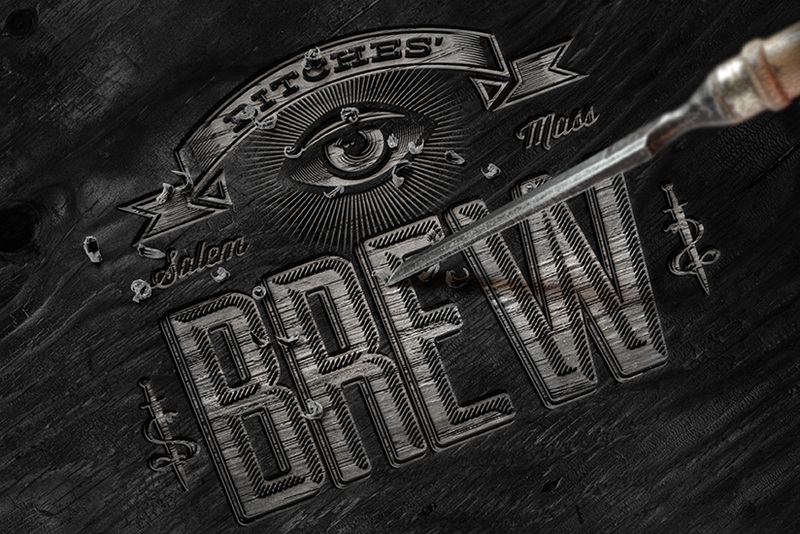 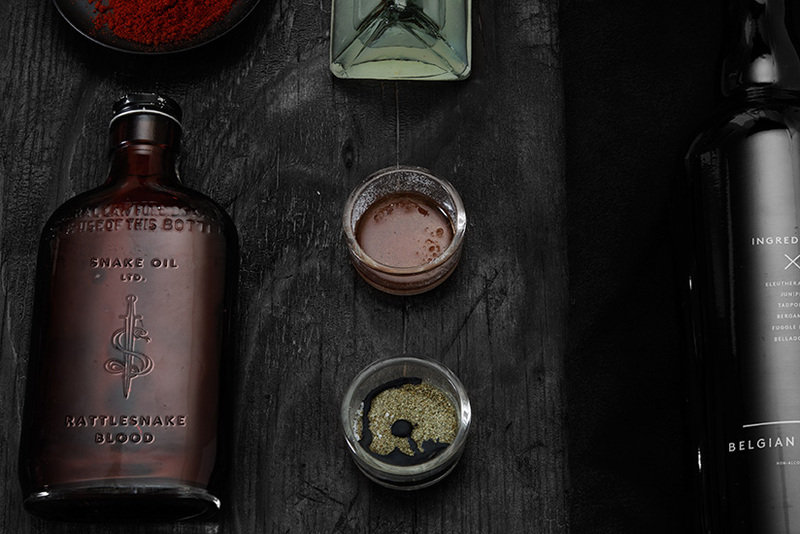 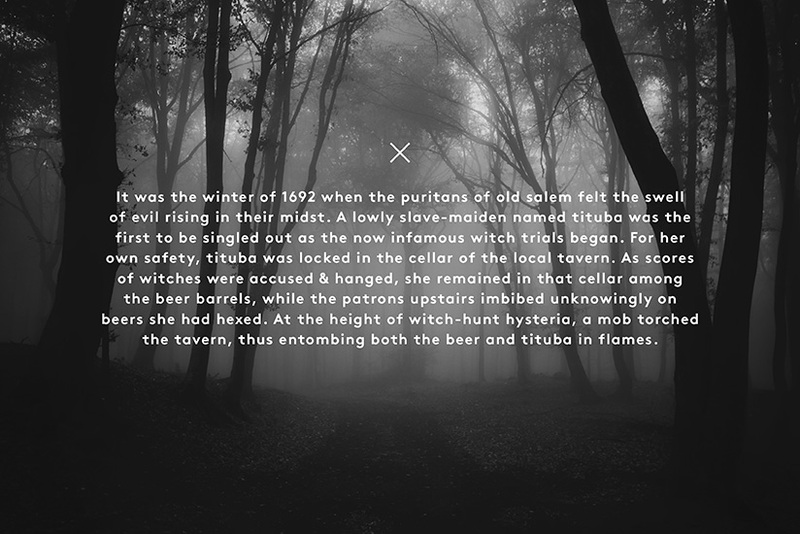 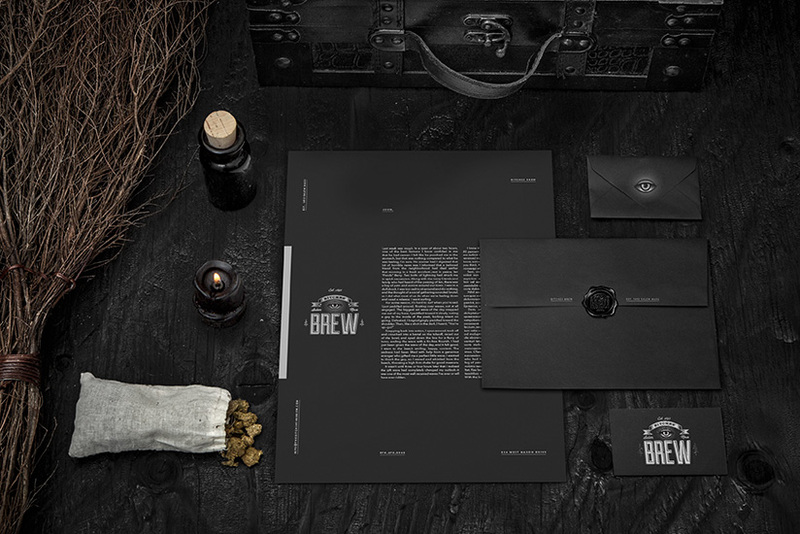 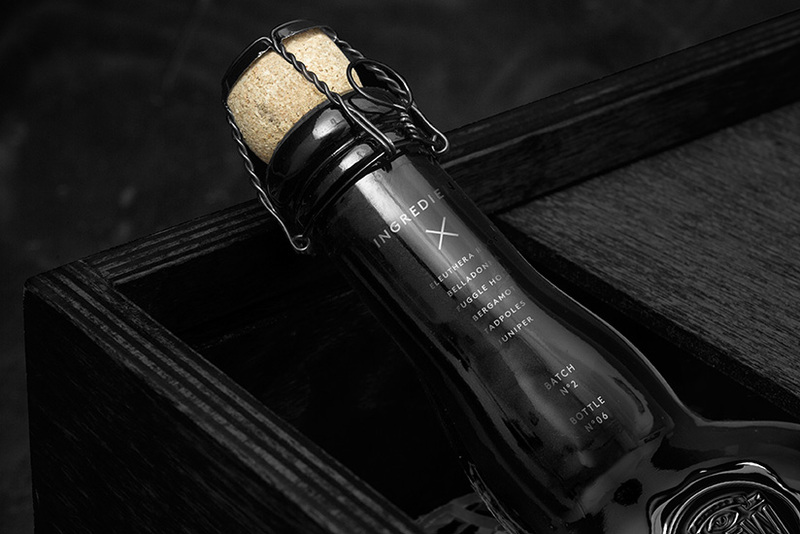 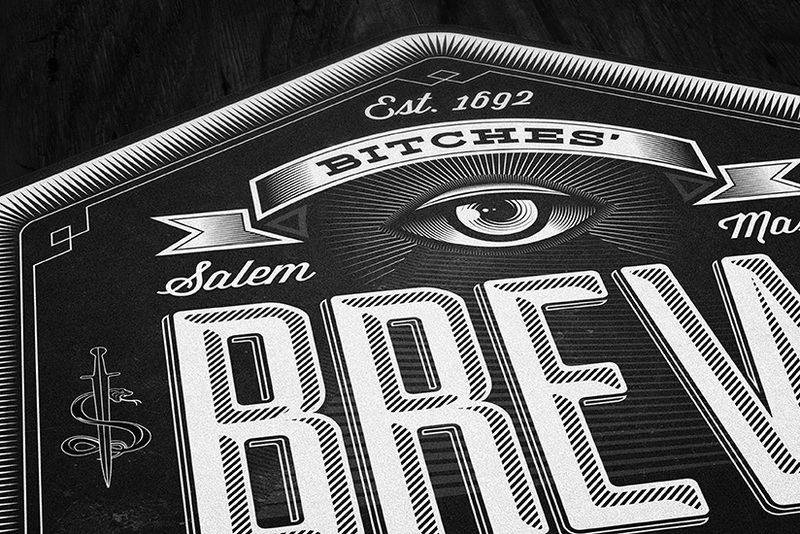 For the brand story we created a fictitious narrative combined with historical facts from the Salem witch trials. 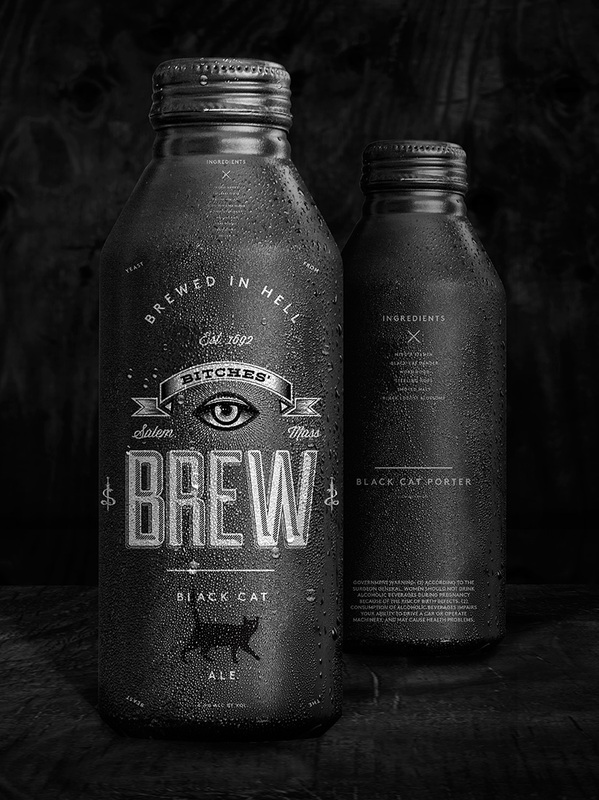 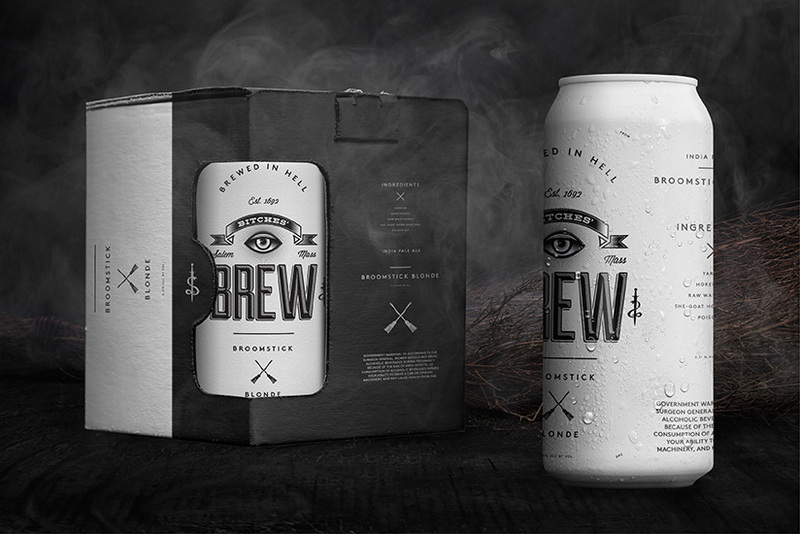 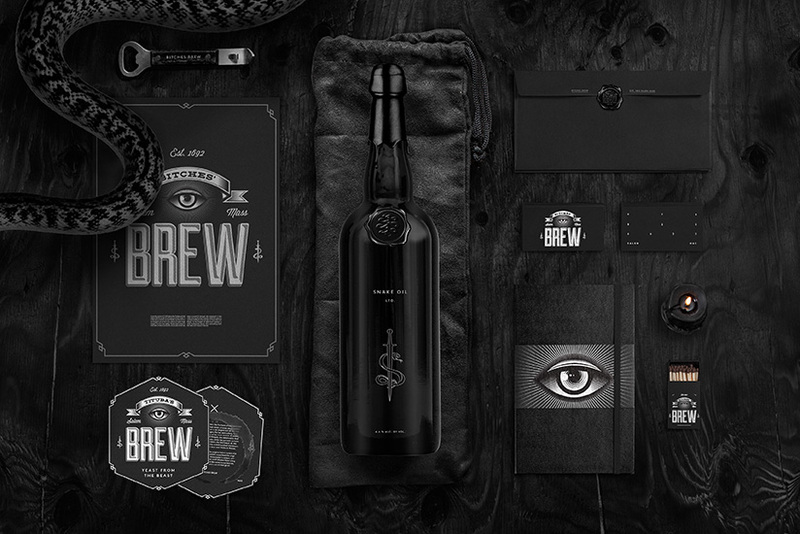 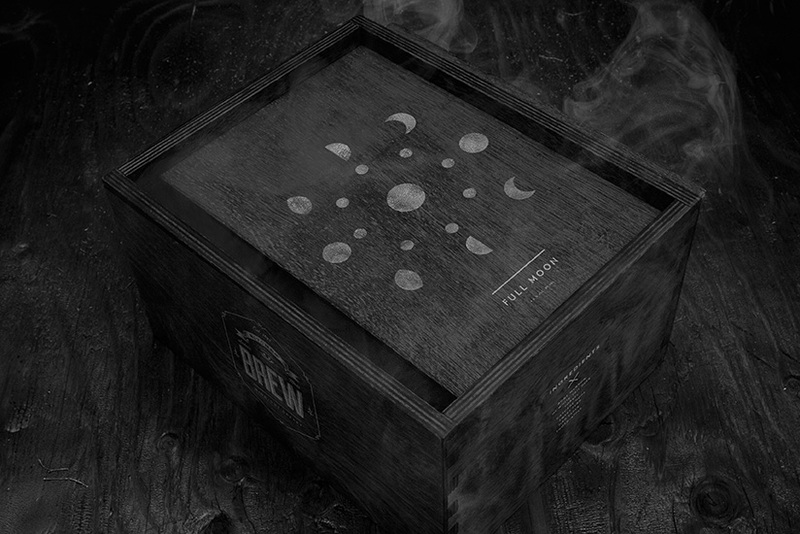 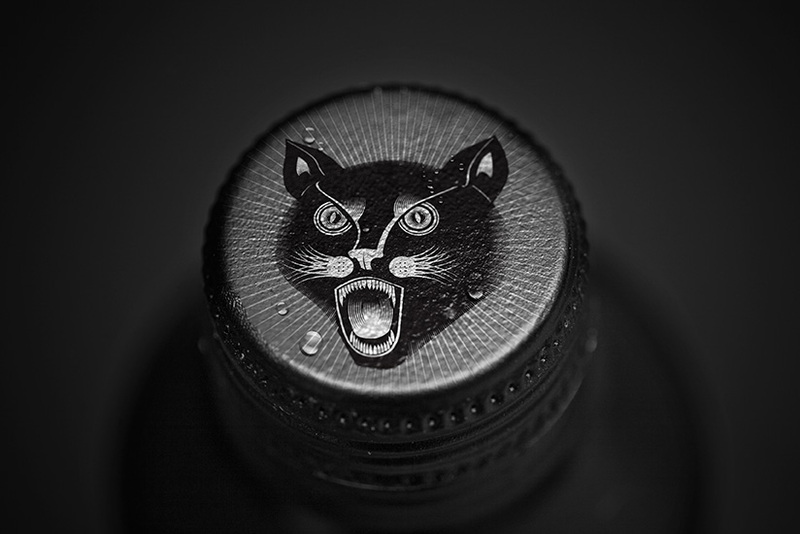 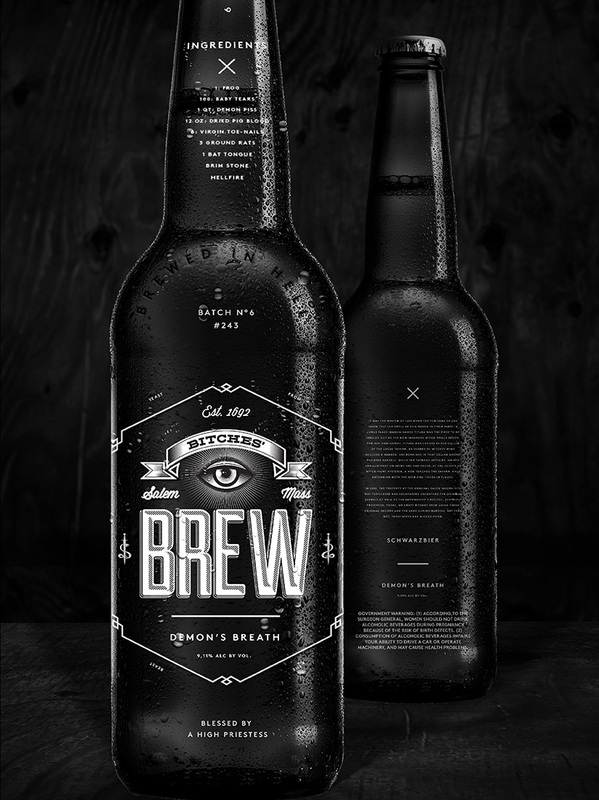 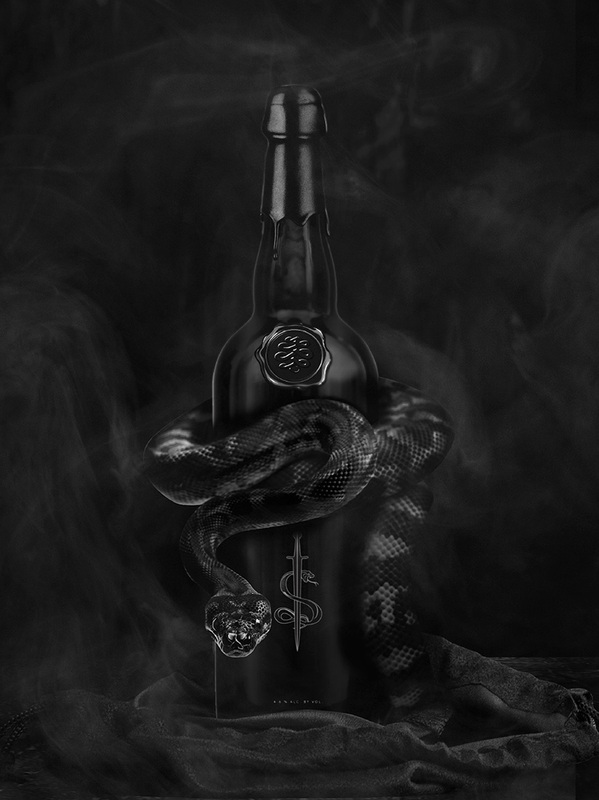 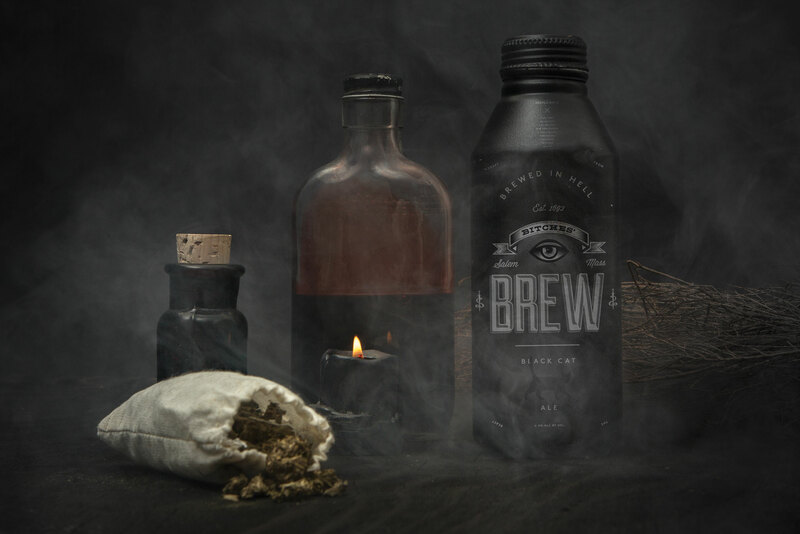 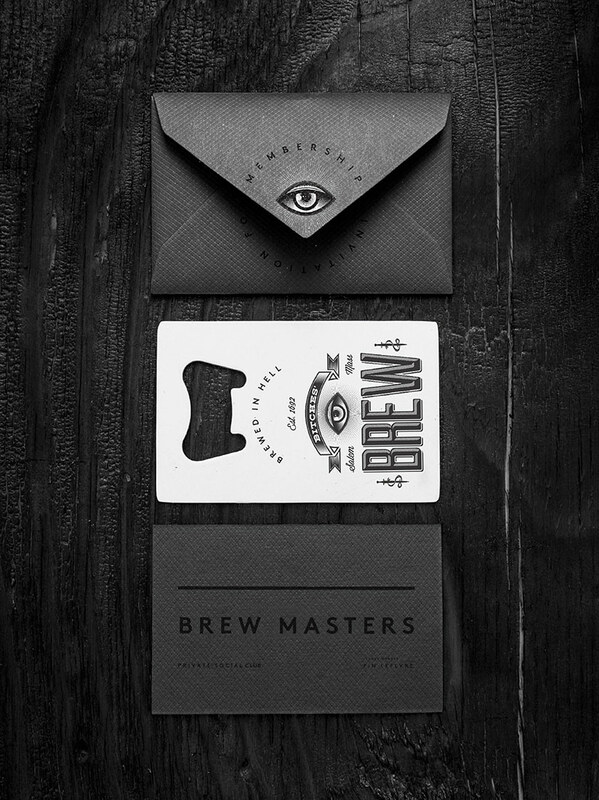 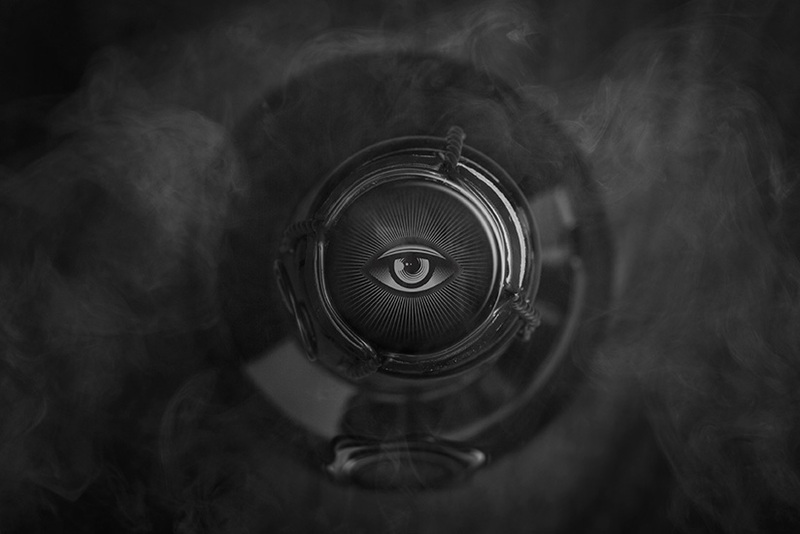 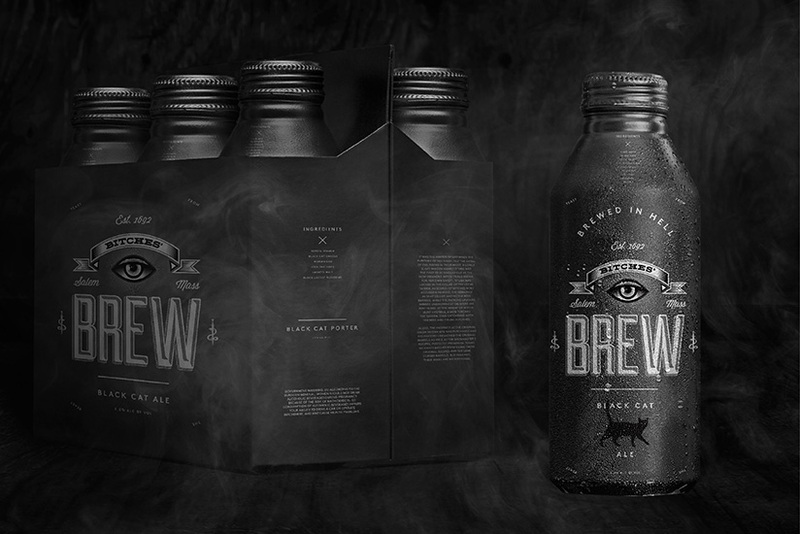 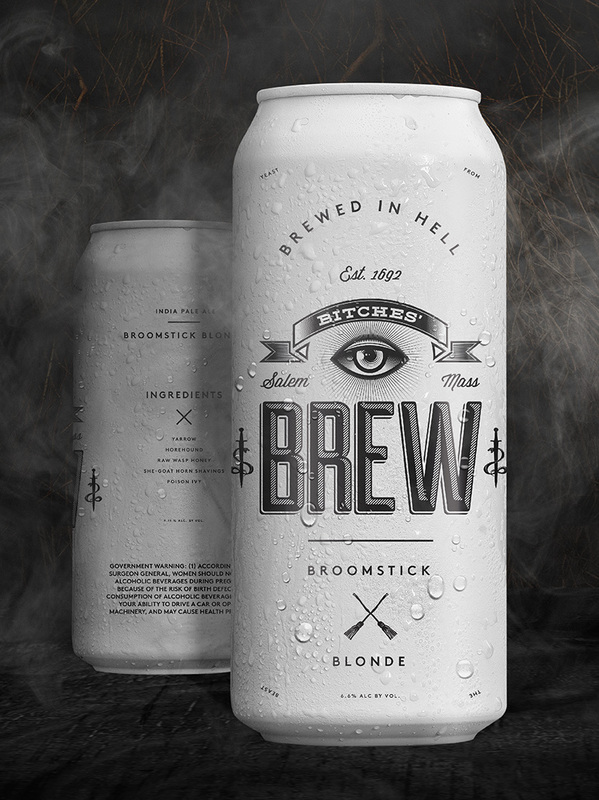 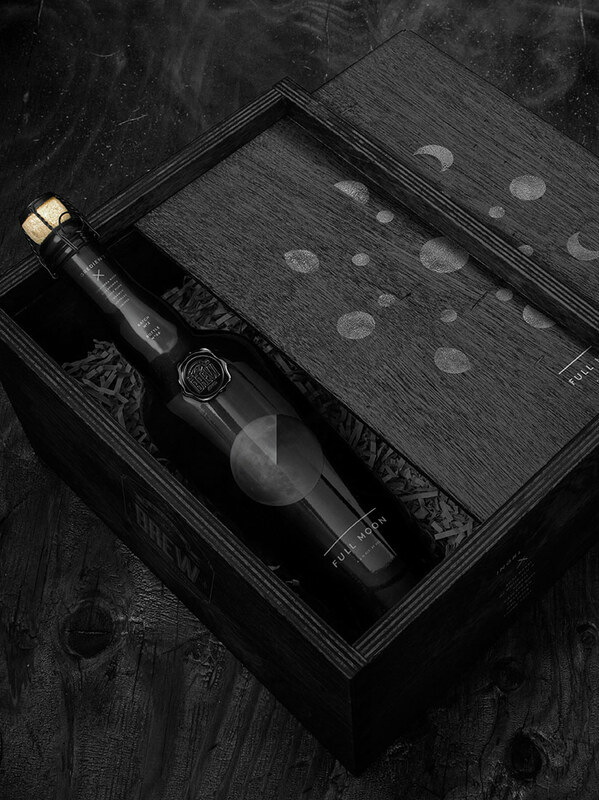 From there we built out the brand and product line by integrating the occult theme into all aspects of this case study.